Here’s a great recipe our team loves. It’s healthy, delicious and fits perfectly with your new LAP-BAND® diet! Click on the picture below to get the Cheesy Mushroom-Fish Bake step-by-step recipe. 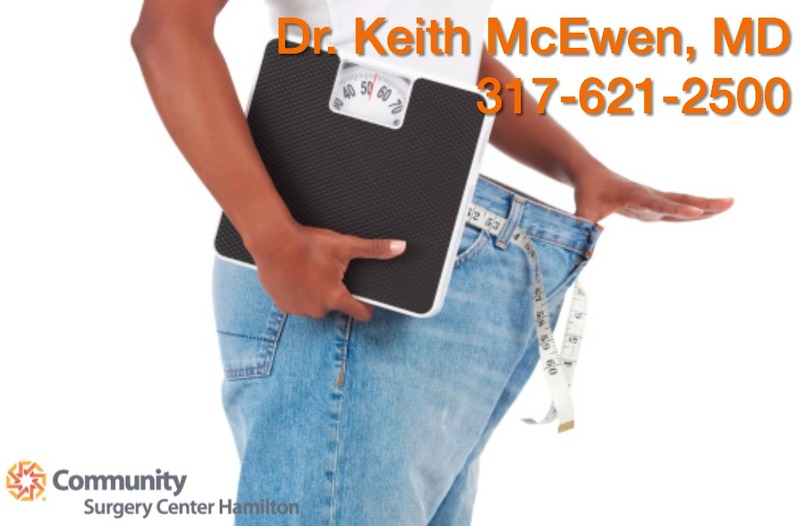 To learn more about Dr. McEwen and the Community Surgery Center Hamilton team visit our facebook page or call our office at 317-621-2500. Want more inspiration? Follow us on social media for a closer look at life with a LAP-BAND®!